A new trailer has been released today for the highly anticipated upcoming Grand Theft Auto 5 game, the new trailer is the first slice of new footage for over a year, since GTA 5 was first unveiled to the public in November 2011. The new video shows us a glimpse of the three protagonists you will get to play within GTA 5 and their relationships with each other. Watch the new GTA 5 trailer after the jump to see it in action. “No one before GTA IV will be in it – the move to HD created a schism in this fictional universe, rendering CJ, Tony and co, as mythical characters from a bygone era. But will we see stories from the previous game looping into this one? “I think that might be too mannered,”. 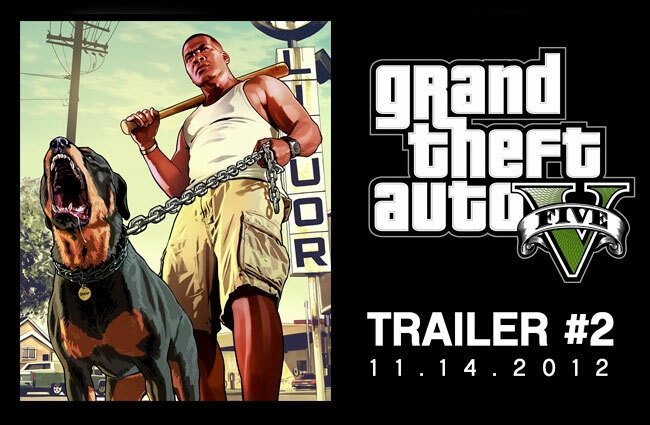 GTA 5 is officially launching in the spring of 2013 and pre-orders are now available from Amazon, Walmart, Best Buy, GameStop and more.